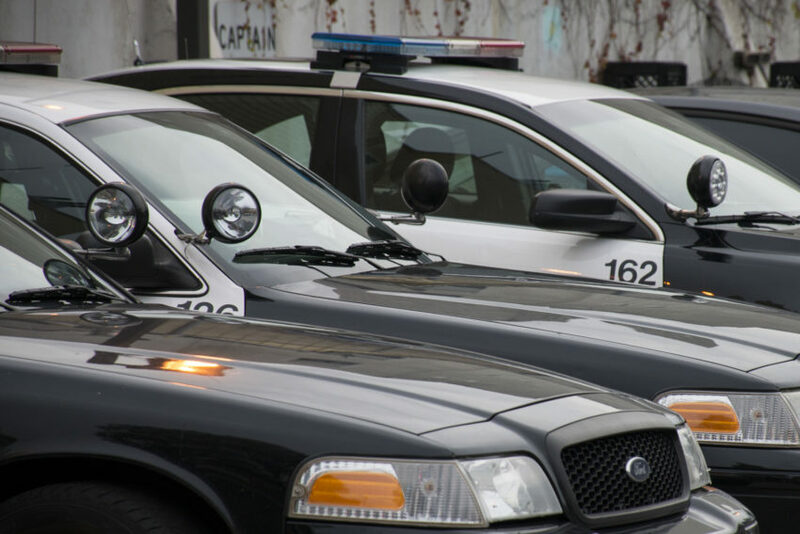 A 24-year-old man was transported to the hospital in non-life threatening condition on Thursday following an assault inside of a business near 16th Street an South Van Ness Avenue. Around 4 p.m., the victim reportedly asked his attacker, a man estimated to be between 40 and 50 years old, to leave the business after the suspect had been smoking inside. Instead of leaving, the suspect punched the victim, causing minor injuries. The suspect then fled in an unknown direction, evading arrest. A 38-year-old woman was robbed of her purse, cell phone and groceries at 2:30 a.m. on Wednesday while walking along 15th Street at Potrero Avenue. The woman was approached by two suspects on bicycles – a 27-year-old man and a 24-year-old woman – who pushed the victim and then stole her belongings. Police have not reported an arrest in the incident.